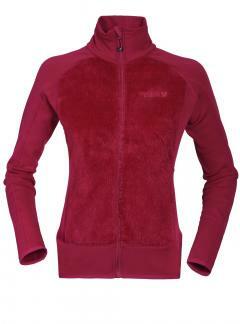 Mello’s women’s fleece Sweatshirts are thermal layers that guarantee the maintenance of body temperature. Fabrics that can be brought into contact with the skin giving the necessary wellness during their excursions. FREE SHIPPING FOR ALL PURCHASES OVER € 250. Hybrid Fleece jacket made with STRETCH FLEECE fleece stretch thermal fleece on reverse with anti-pilling. 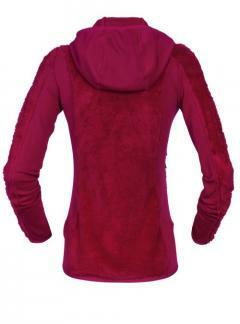 Fleece jacket with hood made of FUR FLEECE double thermal fleece, warm and extremely soft to the touch. 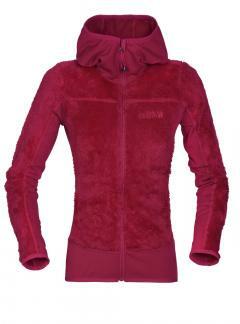 The “furs” effect construction makes it resistant to wear, light, thermo-absorbent and very breathable. Inserts in STRETCH FLEECE fleece stretch thermal fleece on the reverse side with anti-pilling treatment. Stretch fabric designed to stay close to the body during use. 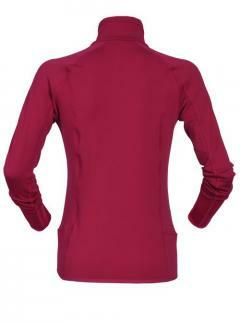 Excellent thermal, comfort and durability. Soft to the touch. Side pockets. Bottom, cuffs and hood finished with elastic edge. Adherent fit.